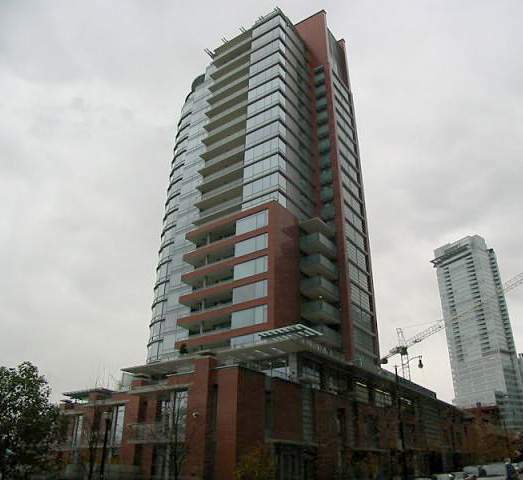 One Harbour Green at 1169 West Cordova Street in Coal Harbour, Vancouver, BC, V6C 3T1. Located right on the Coal Harbour waterfront at Harbour Green Park, on the north shore of the Coal Harbour luxury waterfront neighbourhood in Downtown Vancouver. The complex includes 57 suites, 23 levels and was built in 2006. Harbour Green Place is the last residential waterfront development to be built in Coal Harbour and is in close proximity to the Vancouver Trade and Convention Center and Vancouver's financial, shopping and entertainment districts.